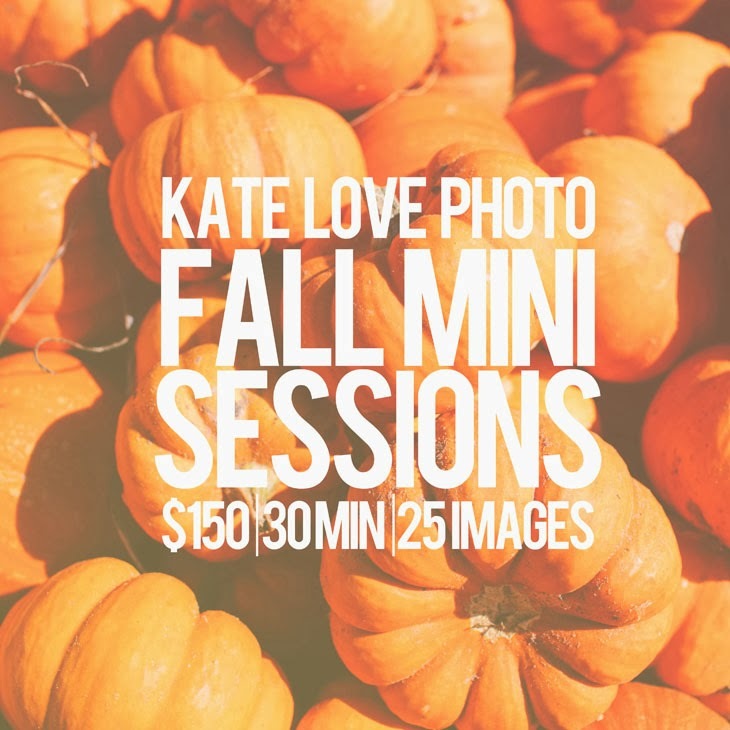 I'm scheduling fall mini sessions now! 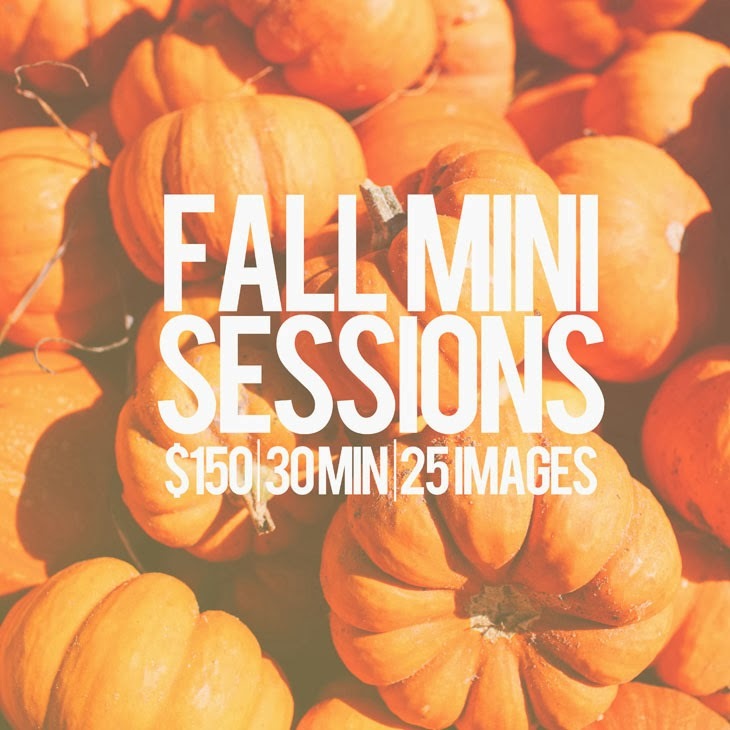 I'm also giving away one FREE mini-session. Just head over to my facebook page and "share" the mini-session announcement to enter. I will draw at the end of the week and announce the winner on facebook. I have lots of Dallas dates available and a few dates available for Houston & College Station too (email me for more info). Sessions in other cities are available, but will include a travel fee. So book now, and don't wait until late November to take photos for Christmas cards! *Free session excludes travel fee outside of Dallas area. Travel fee may be waived for certain dates in Houston or College Station.